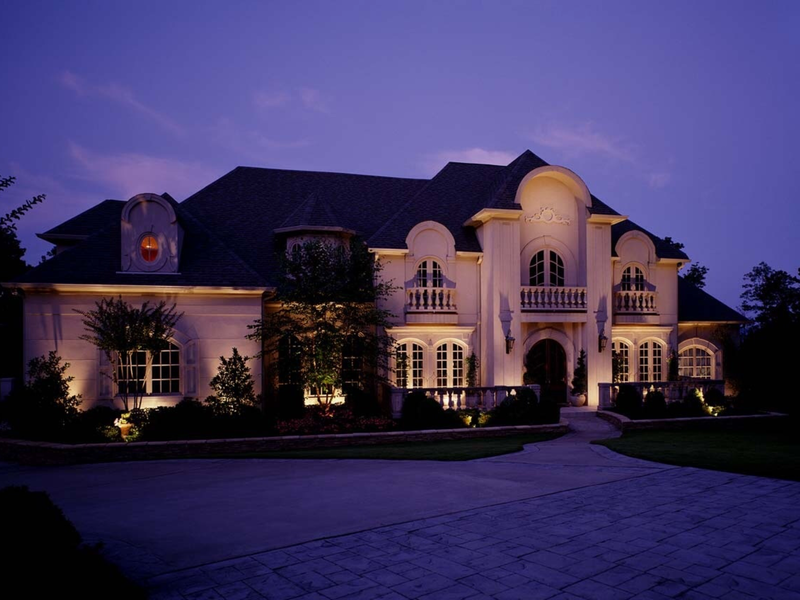 An experienced outdoor lighting designer understands that there is much more to a good design than simply illuminating architectural features on a home. Depending on the profile of the feature, the size, and the position, shadows will be created. The resulting shadows can be either stunning or distracting. A few points to consider. If architectural features are symmetric, the resulting shadow should also be symmetric. 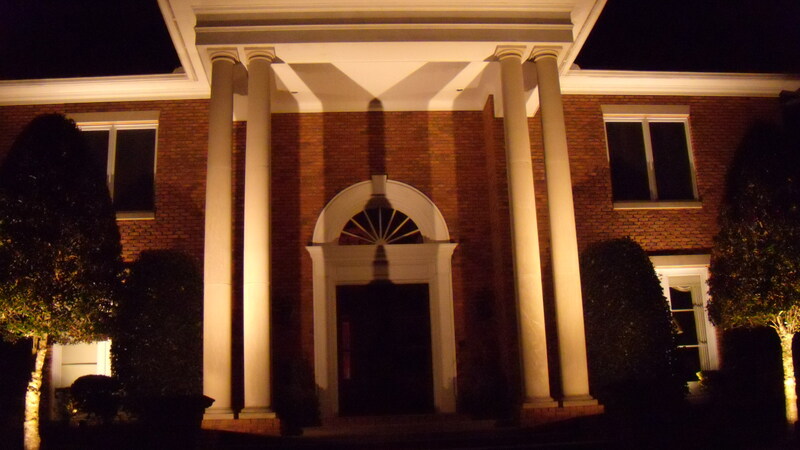 Carriage lights at the main entrance, and columns along the front of the house are prime examples. If fixtures are improperly positioned, the shadows will veer in different directions. It is much more pleasing to the eye to have identical shadows when possible. Never create a shadow that obliterates other features. Once again, the carriage light is an example. The shadow should never be cast across a decorative foyer window. Likewise, shadows cast by landscaping and trees should not be cast on key architectural features. Never try to eliminate all shadows…just manage them effectively. This is the difference between a skilled lighting designer and someone who installs lights strictly for illumination. 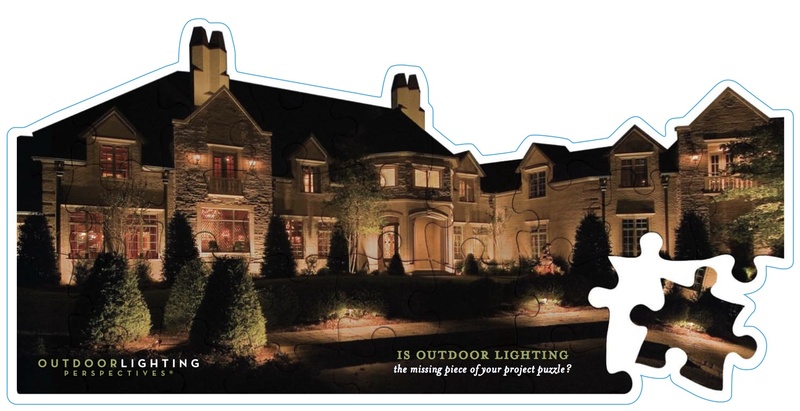 Is outdoor lighting the missing piece of your project puzzle? 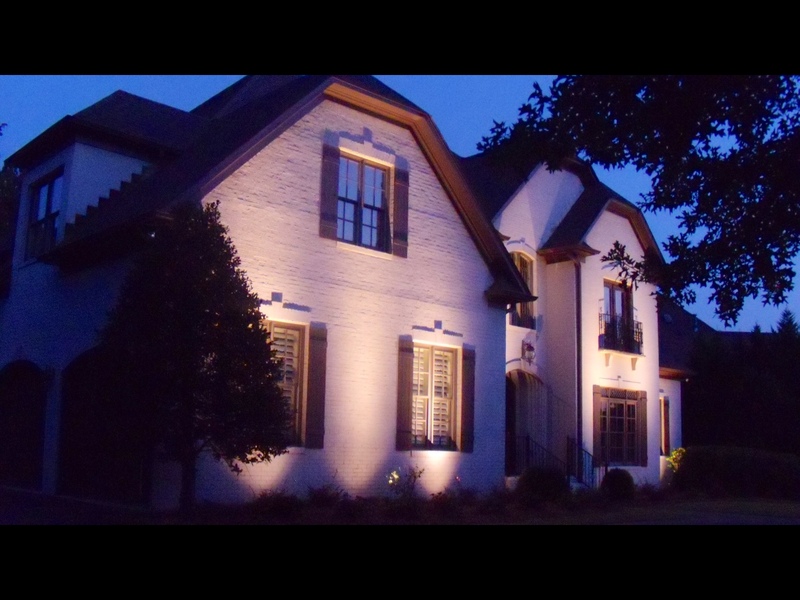 My name is Marlin Bennetch and I am the owner of Outdoor Lighting Perspectives of Birmingham, AL. 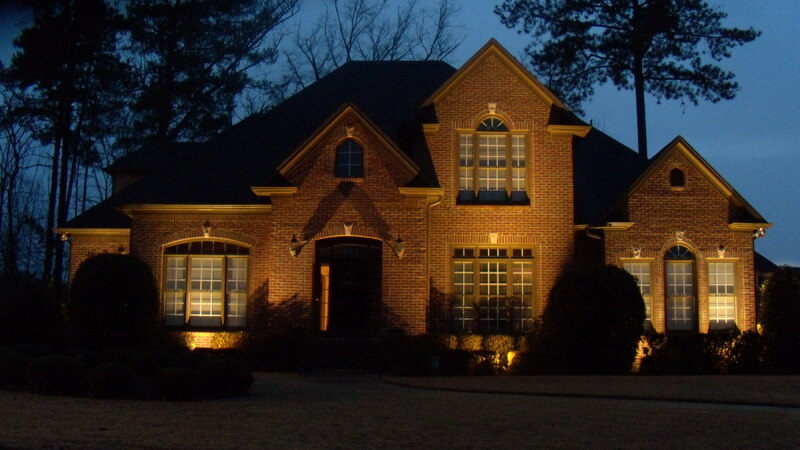 This blog is a place to share my tips on lighting design, installation and maintenance, as well as feature some interesting projects and events in the Birmingham area.